Edge Information Technologies provides clients with an edge in the ever-changing world of information technology. We understand that not all businesses have the same IT needs, so we offer specific, customized solutions to help businesses run as efficiently as possible. 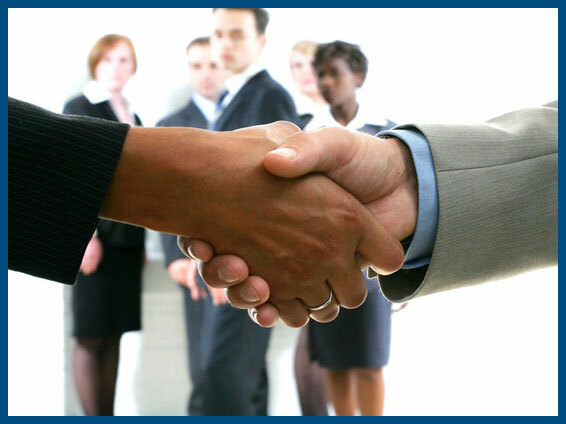 We offer effective solutions for businesses of any size. 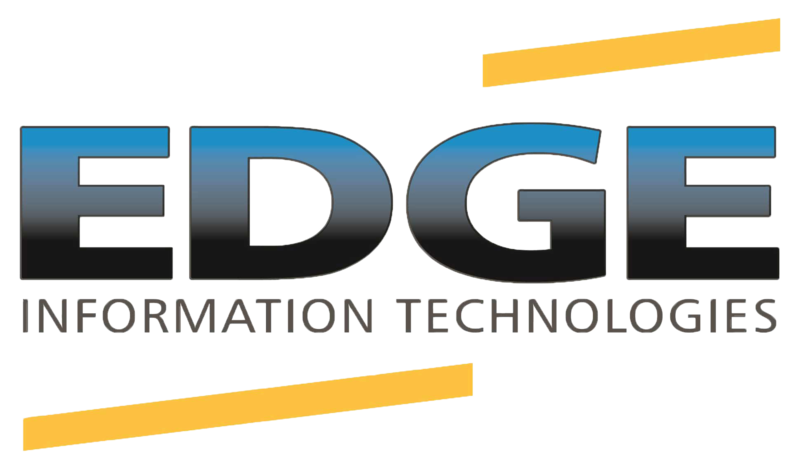 Edge IT has helped our growing company with our IT needs in several ways. They have designed and maintained our cloud server and a network configuration that allows us access to necessary programs and files anywhere anytime, all located at Edge IT’s facilities. Edge IT also helped us many times at all hours of the day and night. They treat us like a valuable customer every time – no matter the issue or time of day. Every Edge IT employee we’ve worked with is helpful, knowledgeable, and goes out of their way to provide exceptional service. © 2004 - 2019 Edge Information Technology Solutions, Inc. All Rights Reserved.